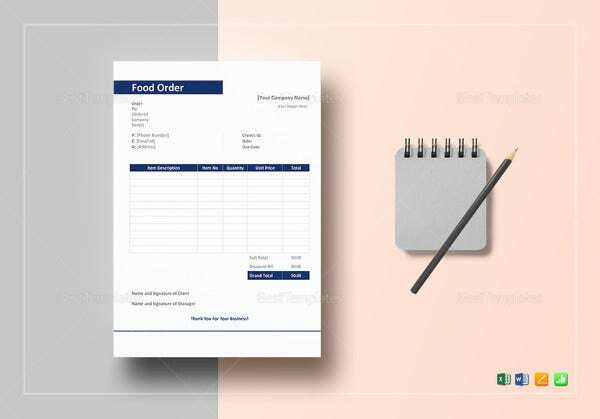 All of the pastry and bakeshop needs a receipt that can charge all the desserts or breads that their customers picked; they can have a helping tool in the form of Order Confirmation Template. They can have it in example format which may ease up to make it an official receipt that they can apply in their establishment containing all the trades they have made. 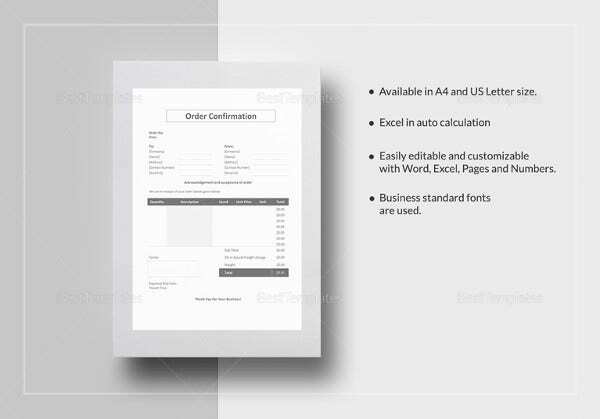 The designs, layout and arrangement of the Order Template will be altered in your desired look. 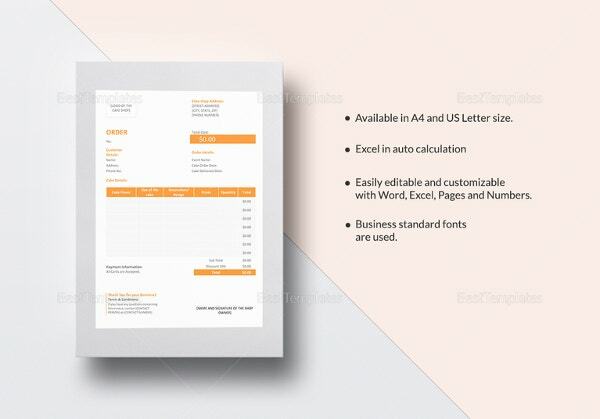 Any flair and unique look you like for your receipt is achievable in the template from the text style and vectors can be applied. 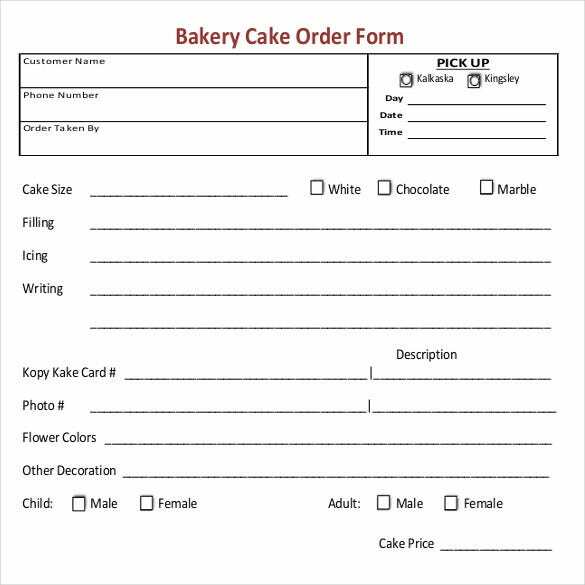 PDF Template for Bakery Cake Order Form Download | This is basically a sample of a Bakery order form. 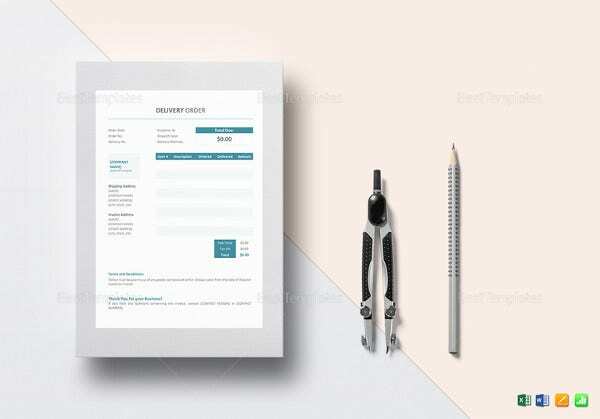 It has fields such as Customer Name, Customer phone #, Date Order Taken, Order Taken by, Date order is picked and Total amount of order.Lower down it has a separate block of information about the order. 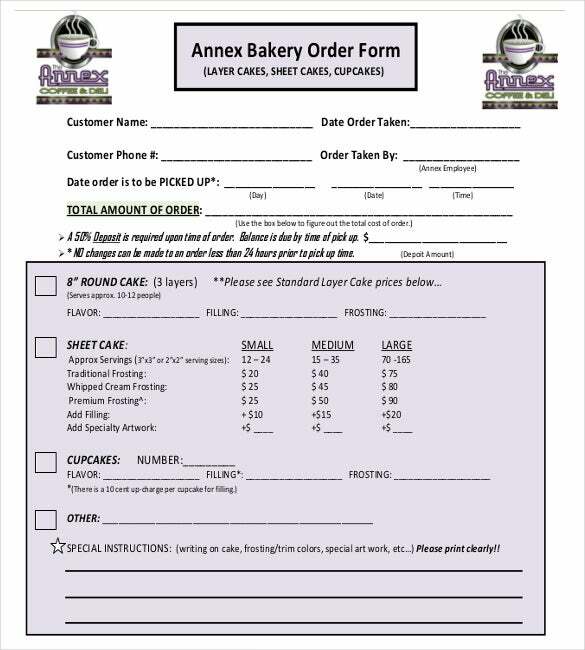 walmart.com | This Walmart Bakery Cake Order Form is an ideal bakery order form which gives complete details about the bakery items. 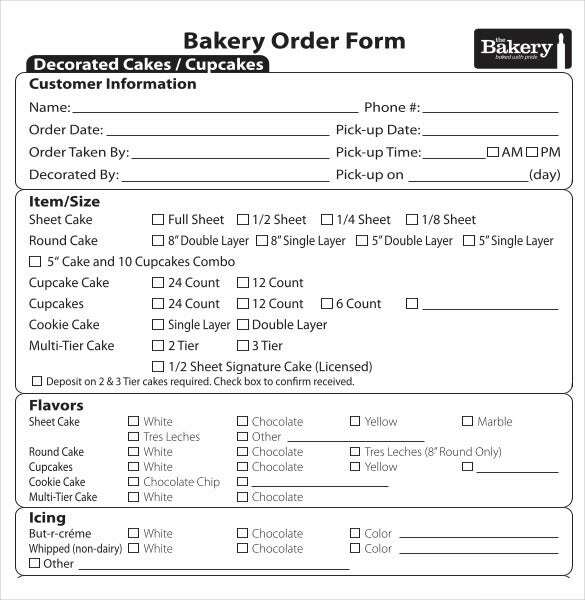 This form is divided into 4 parts namely Customer information, item/size, flavors, icing. And the details given are Name, order date, phone #, sheet cake, round cake, cupcake and cookie etc. 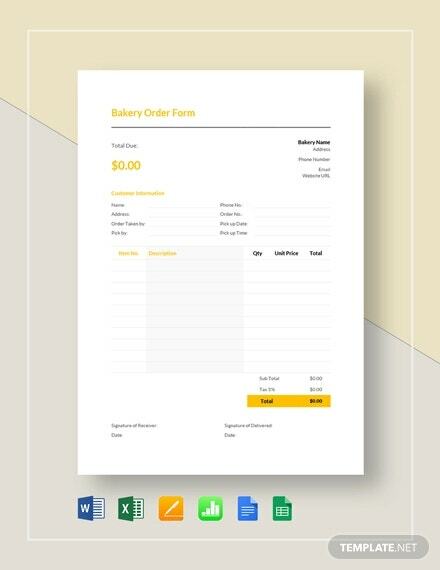 walmart.com | This is an Excel Template for Cake Order. It has a business logo and all contact details. 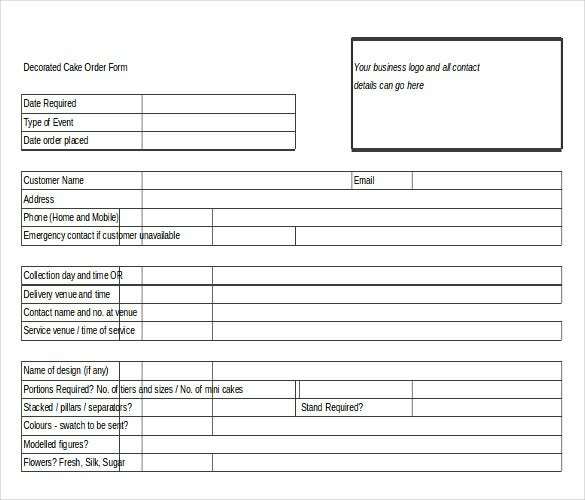 The Cake Order Form keeps track of details such as Date of event, Type of event, Collection Day/Time and Delivery Venue etc. 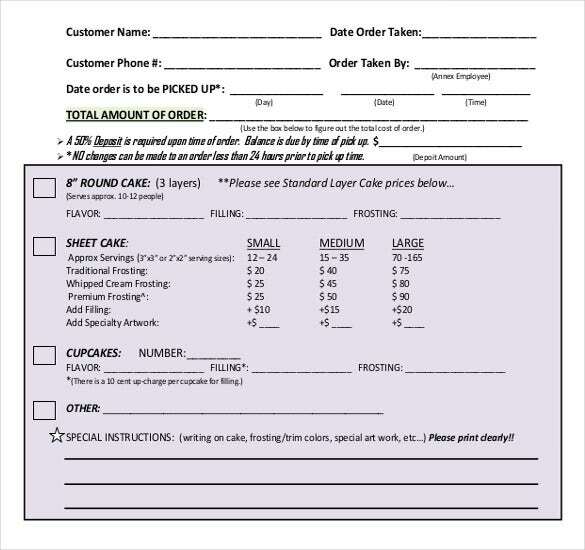 bjs.com | This is a custom Bakery cake order form which displays different custom cake orders. 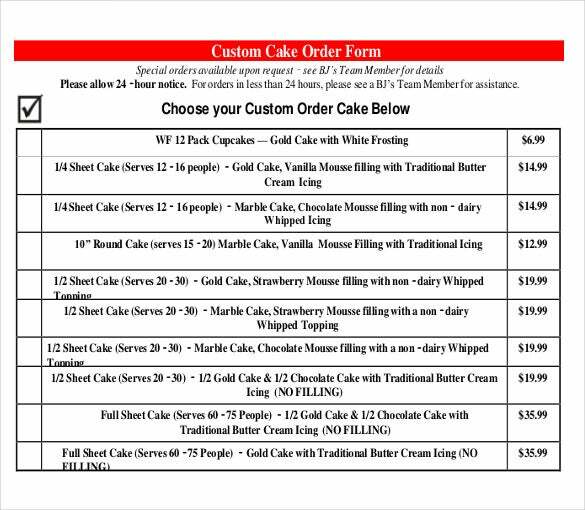 It is in a vertical list form which keeps track of prices of each custom Bakery order. Different orders shown are sheet cake, round cake and marble cake etc. 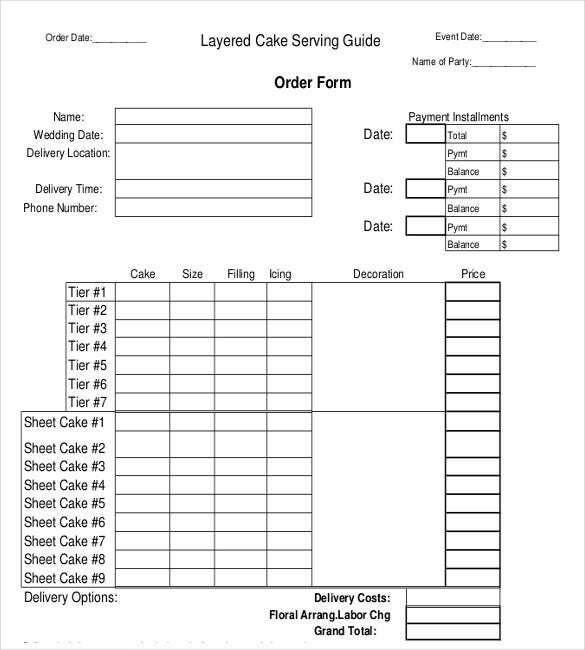 newglarusbakery.com | This template holds the record about Cake Order in a particular wedding. So, it has details about Owner and Delivery location, Delivery Time. It keeps all details about cake such as size, Filling, Icing, Decoration and price. 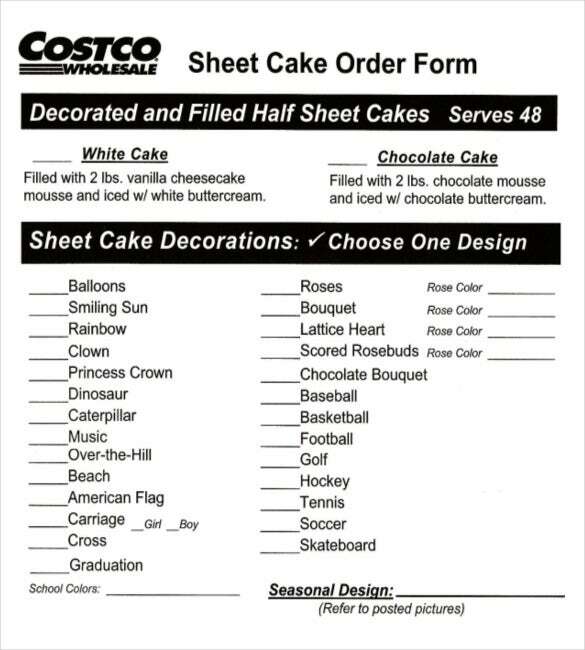 addictedtocostco.com | This is a Costco cake order form with its logo shown. It keeps record of different type of cakes. It displays different cake designs such as balloons, smiling sun, rainbow, clown, beach, gross, graduation etc. 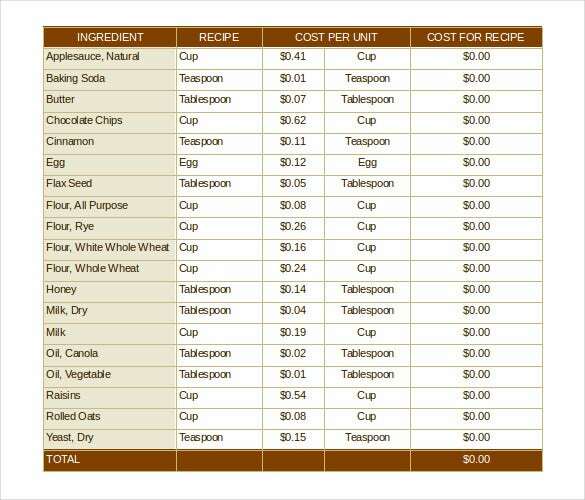 cdn2.moneysavingmom.com | This is a format of Recipe Calculator which makes it easy to calculate the overall cost. It has a separate column of all ingredients followed by recipe. Then you need to mention Cost per unit. 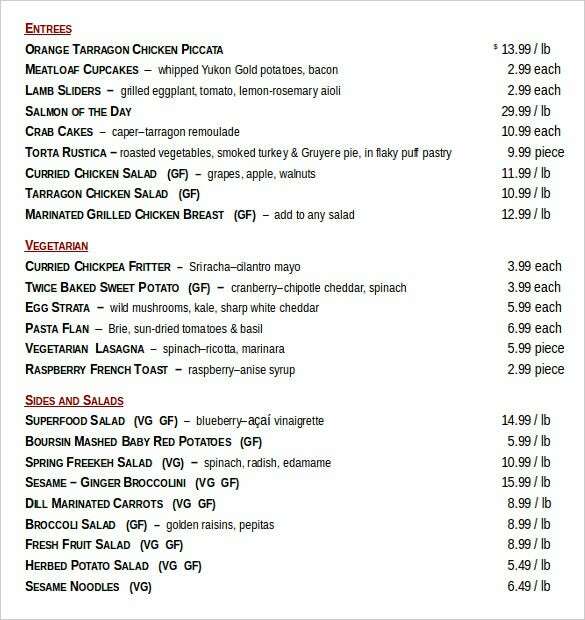 So, at last you can find Cost for Recipe. 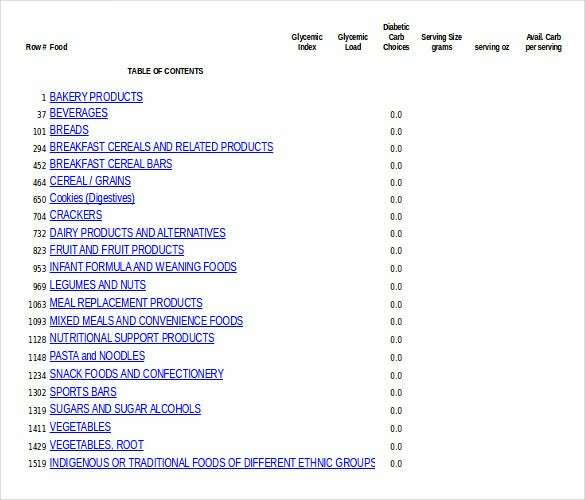 islay-initiative.org.uk | This is a bakery food order Template that gives a brief list of bakery food orders. 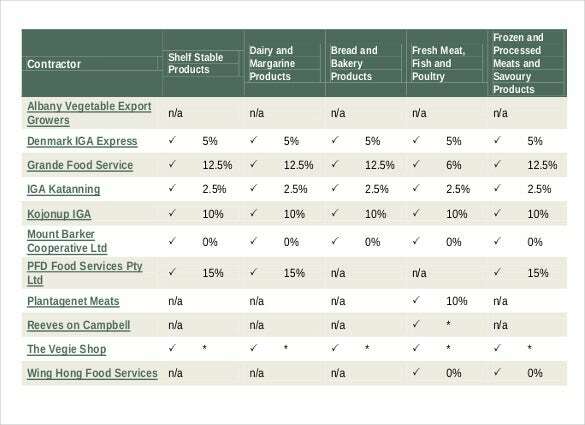 It is basically a 6 column and 9 row table with fields such as price of products, range of products, training and employment opportunities for local people and convenient opening hours etc. 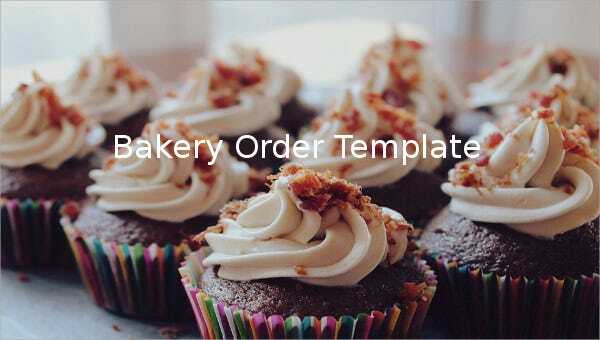 columbia.edu | This template is designed for the ease in work of bakery manufacturers. 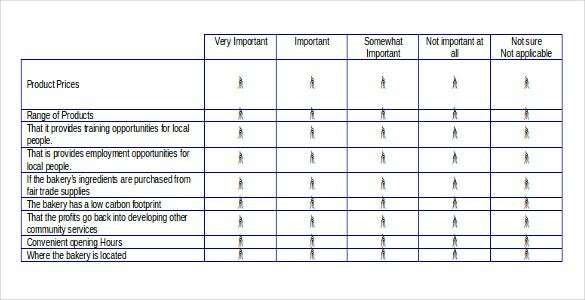 It has different attributes to mention. Like Avg. 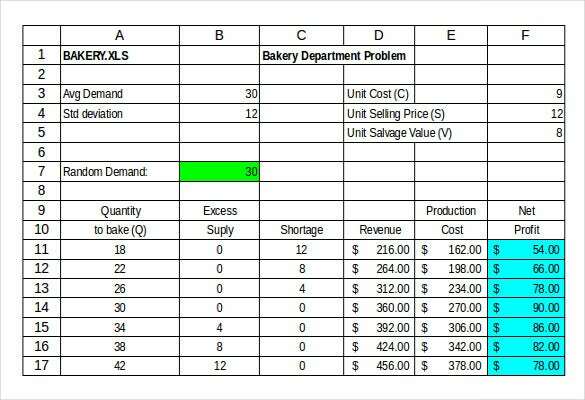 demand, Net profit, Quantity to bake, Shortage, Excess supply and Revenue. The format of this template is quite informative for the users and it also is very spacious so clarity is maintained in the template. amkfsc.org.sg | This template is made for Christmas Orders. 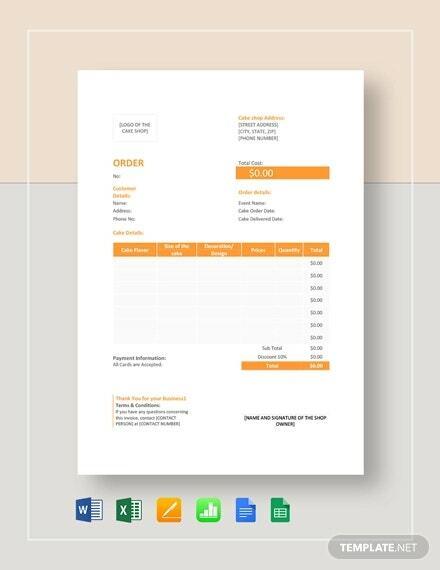 It is a vertically designed Template for Christmas Bakery Orders. It keeps the description of Orders along with the Quantity. The Orders are very well mentioned so as to read very easily.